Question: We have a 2002 Fleetwood Exp. 36′. We wonder when parking your RV until the next use, is it recommended that you empty the air bladders and extend the jacks? Answer: We think you will find different opinions on this, although most seem to suggest you leave the jacks down to minimize weight and pressure on the tires and suspension. And the RV should be leveled per manufacturer instructions. Our suggestion is that you ask Fleetwood what they recommend. Let them know how long you expect to have the RV parked until the next use, and the type of surface it will be parked on. One other factor is the weather where it will be parked. 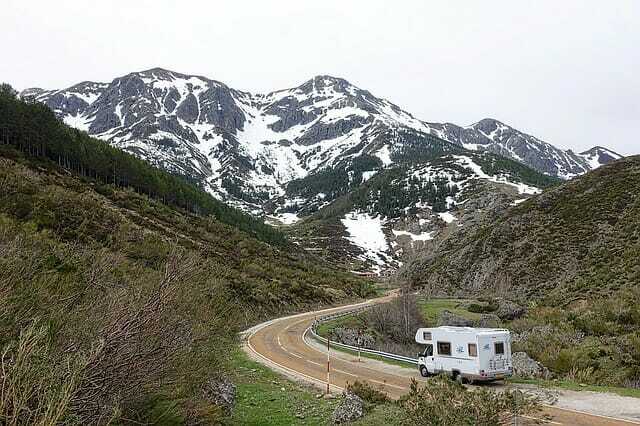 If you are parking the RV in the winter in a cold climate with snow, ice and freezing conditions, it might be difficult to get it ready to travel if the weather is still cold or freezing. If this is a possible factor for you, ask Fleetwood about it. Tap into the manufacturer as a good resource with plenty of experience.